There is no doubt that the winter resort of Bansko offers a variety of entertainment options not only in winter but also during the summer season.It is no accident that the resort is a favorite and preferred holiday place not only of Bulgarian tourists but only of foreign tourists all year round. 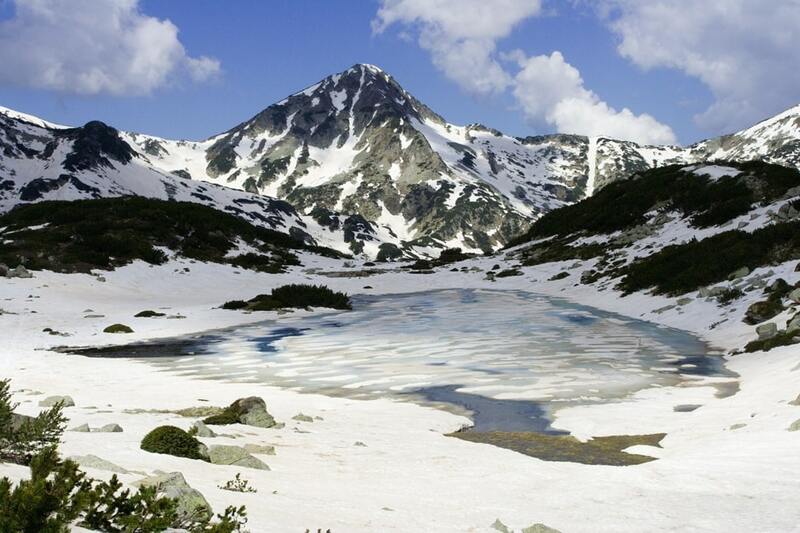 Which are the mountain routes in Bansko? We will start with one of the main routes crossing the region of Bansko Euro routeЕ4, namely„Pyrenees– Alps – Rila – Pirin – Olympus – Peloponnese”. It starts from Spain, passes through France, Switzerland, Germany, Austria, Hungary, Romania, Serbia, Bulgaria and Greece,and continueseven to Crete island. In Bulgaria the route crosses Vitosha, Verila, Rila, Pirin and Slavyanka mountains,and on Gotsev peak meets the border with Greece. Its total length is 350 km. There are two types of tourist marking depending on the type: strip and graphic. The strip marking type is horizontal three-band signmade with paint or other material. The middle strip is the main, leading color, and the lateral lines of the leading colors help to distinguish it to attract attention to the main strip. The graphic marking contains different symbols: numbers, signs and inscriptions. 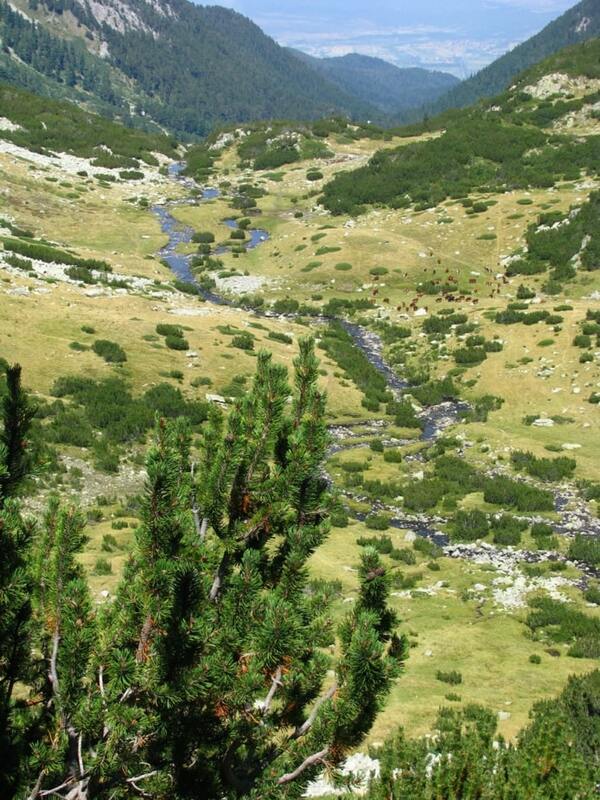 Currently the total number of marked hiking trails in „Pirin“ National Park is 20. They are numbered with Roman numerals and each of them has a different length and level of difficulty. A number of exploration and tourist routeshave been built, as well as interpretative trails, in the in the adjacent areas of the park. The mountain routes have a total length of over370 km. Of these, 247 km are overlapping in some parts and 213 km, which are not overlapping, fall within the borders of the park, including 12 km that cross the territory of a reserve. In certain places the routes intersect and this creates options for greater diversity when organizing mountain hikes from one place to another. The routes have a marking of the terrain with five colors in total: red, yellow, green, blue, brown, and they don’t cross. All starting, key and intermediate spots have plates placed on wooden sticksindicatingthe direction. „Predel“hut-„Yavorov“hut-„Vihren“hut- Tevno Lake shelter -„Pirin“hut – Popovi livadi /Popovi meadows/ route, which is part of the international route E-4 Pyrenees-Alps-Rila-Pirin-Peloponnese. From the intersection to „Yavorov“hut(passes through the main road to the town of Razlog from the town of Blagoevgrad, Republican road network) – town of Kresna. Duration of the hike about 10 hours and 30 minutes. Town of Bankso – route Peshterite – “Banderitsa”hut – “Vihren hut” -“Yane Sandansky” hut. The duration of the hike is 9 hours. Town of Bansko – „Demyanitsa“ hut – “Begovitsa” hut – “Yane Sandansky” hut. The duration of the hike is 11 hours. Town of Dobrinishte- “Gotse Delchev” hut- “Bezbog” hut – “Pirin” hut – town of Melnik. The duration of the hike is 17 hours. Route Peshterata – “Sinanitsa” hut – Mozgovitsa – “Begovitsa” hut – Azmatsite route – “Pirin” hut. The duration of the hike is 11 hours. „Banderitsa“ hut- route Premkata. The duration of the hike is 2 hours and 30 minutes. „Vihren“ hut – “Sinanitsa” hut. The duration of the hike is 4 hours in total. „Vihren“ hut – „Demyanitsa“ hut. The duration of the hike is 4 hours in total. Vinarska gate – Mozgovitsa area – Popina luka. Duration of the hike – 2 hours in total. „Demyanitsa“ hut – “Bezbog” hut. Duration of the hike – 4 hours and 30 minutes in total. „Begovitsa“ hut – „Pirin“ hut. The duration of the hike is 4 hours and 30 minutes. „Pirin“ hut – “Malina” hut – Vodopoya area – Popovi livadi area – 6 hours in total. Village of Breznitsa – Breznitsa chal – Popovo Lake – “Tevno Lake” shelter. The duration of the hike is 9 hours and 30 minutes in total. Senokos village – Shirinata area – Pirin peak. The duration of the hike is 3 hours in total. „Zagasa“ hut – Vihren preval. Harami bunar route – Popovo Lake. The duration of the hike is 3 hours in total. Izvorite area– (Kremenski Lakes) – Jano peak. The duration of the hike is 2 hours and 30 minutes in total. Tevno Lake shelter – Begivitsa gate. The duration of the hike is 1 hour. „Zagasa“ hut – Albutin peak – route Suhodolski preval /ridge/. Gabrovitsa route – Tsrakveshteto – Topolovoto route. These hiking routes have been created over time and each one of them has different levels of difficulty and length. The creation of these routes aims to make these natural landmarks and beautiful landscapes of Pirin National Park as accessible as possible for the tourists. These route have always been an integral part of the tourist network of the mountain and we can’t miss them. If you plan to make hikes following these routes, it is advisable to use the help of professional mountain guides or to be guided by tourists and mountaineers with proper preparation and experience. Some of the tourist trails are educational trails for visitors. 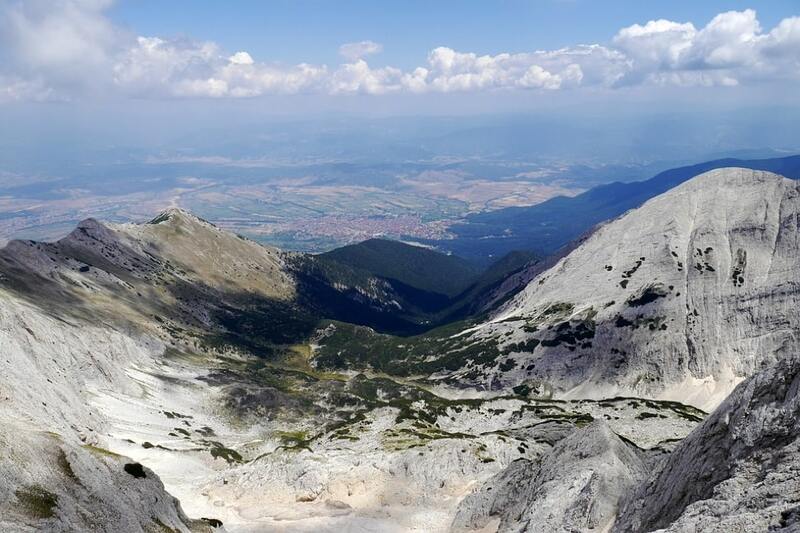 They are created according to various programs intended to present the tourists the natural landmarks of Pirin Mountain, the flora, fauna and geology, as well as its history. Some of these routes are suitable for educational lessons, an outdoor school for different number of groups that include children and adults. There are many walking routes in„Pirin“Park without marking. There is no information about their exact number. Part of them include spots that can be combined with other routes. Most of them are located in the treeless area because it provides more picturesque views and incredible experiences for the tourists. 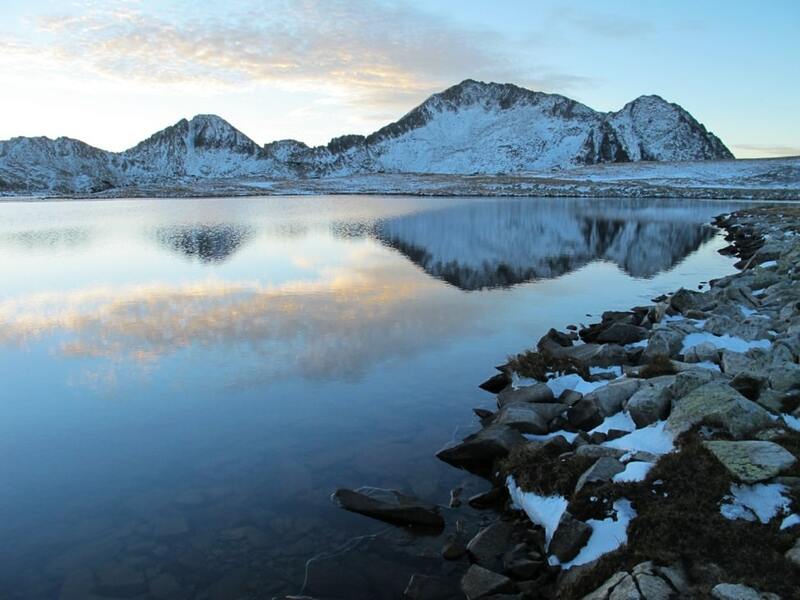 Their purpose is to bring diversity with regard to the main routes, by leading the tourists to a greater number of places such ascirques, peaks, lakes, rock formations, taluses, ridges and so on. It is recommended for tourists to use the help of a mountain guides as they have the required skills and preparation for hikes in protected mountainous territories. 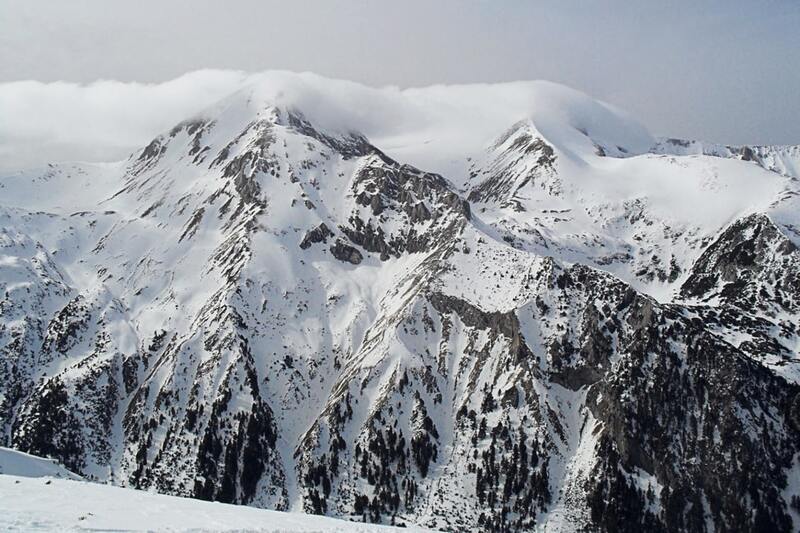 For those of you who love winter adventures, here are some of the winter routes in the region of Bansko. Part of them overlap with the marked and non-marked tourist routes. Shilingarnika route – “Banderitsa” hut – “Vihren” hut – ridge between Muratov peak and Ovinati peak (Hvoinati) – Vihren peak. 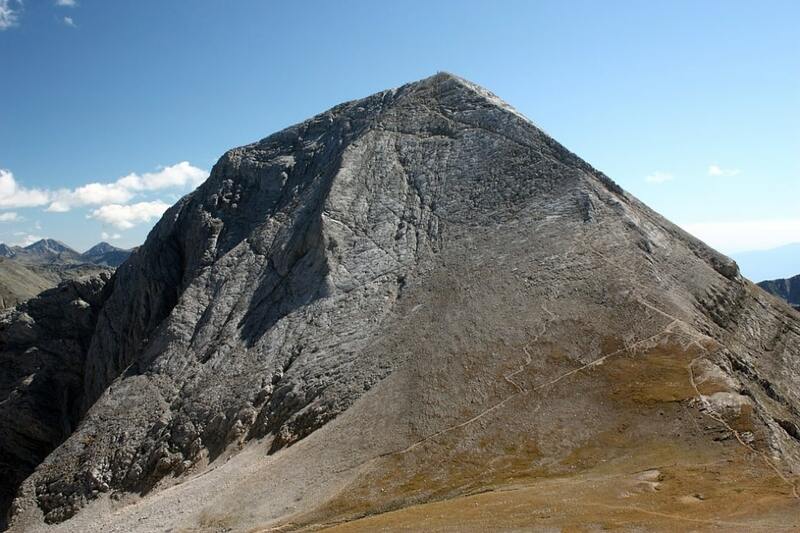 The beginning of the mountaineering in Pirin Mountain was given in 1934 when the right part of the funnel of the northern wall of Vihren peak was climbed. Encho Petkov, through his school in „People’s army“, created many routes along the northern wall of Vihren peak and the Banderitsa Valley in the 1950s. Thanks to the help of the municipality of Bansko, the association„Nikolay Proev – Proykata“, Bulgarian Climbing and Mountaineering Federation (BCMF), Climbing Club of National Sports Academy, „Pirin“ National Park, were built two climbing spots with sport routes – Peshterite /the caves/ routes and “Vihren” hut in 2013. For those of you who want to visit Pirin National Park, there are several places from which you can approach the famous park. There are information signs with a map of the park with marked tourist routes in each one of these places that formed as main approach places. The plates contain other important information such as the main norms and regimes that each visitor should observe. There is a marking along the tourist trails in order to inform the touristsand keep them safe on the routes.